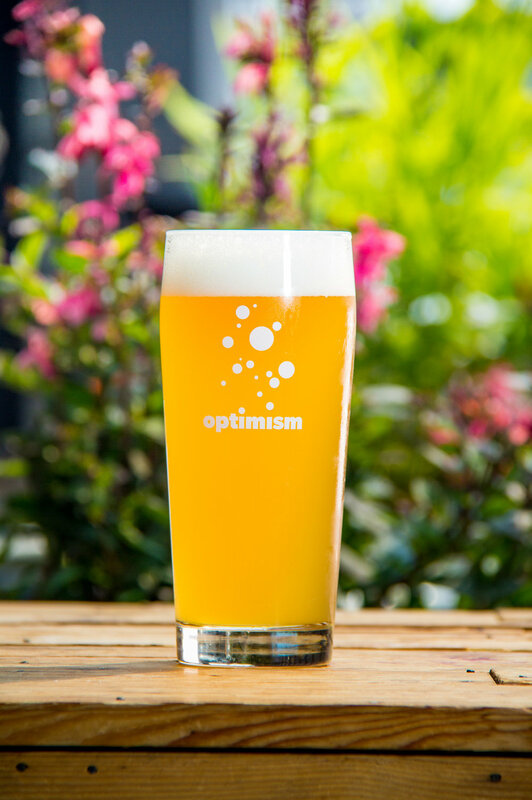 Typical of hefeweizens, this beer is hazy and typical of optimism, we view the overcast as partly sunny. Seattle weather rewards the optimist. In a city famous for skies as cloudy as a good wheat beer, the ability to see the sun among the clouds is essential to a happy, healthy life. We believe in simplicity and clarity when it comes to our beer names. "Hefeweizen" is as tricky to pronounce as it is to spell, and, unless you speak German, it doesn't really get the point across either.